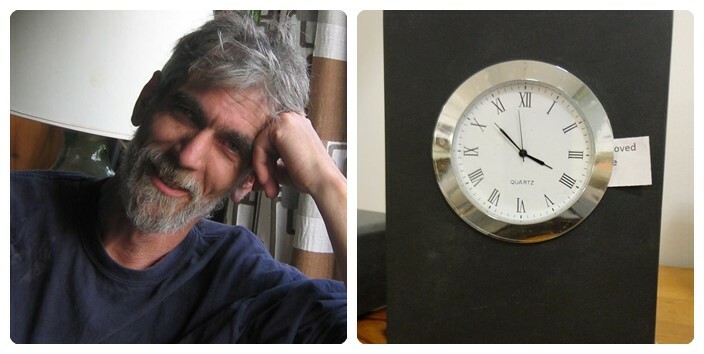 Dave began creating place-mats, coasters and table-centres for his own table and it all evolved from there. 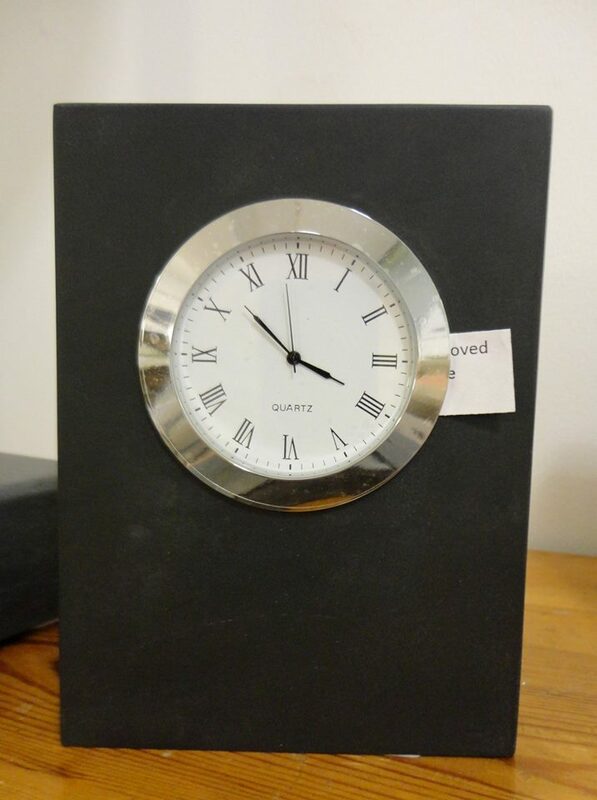 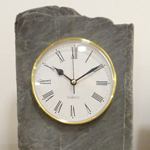 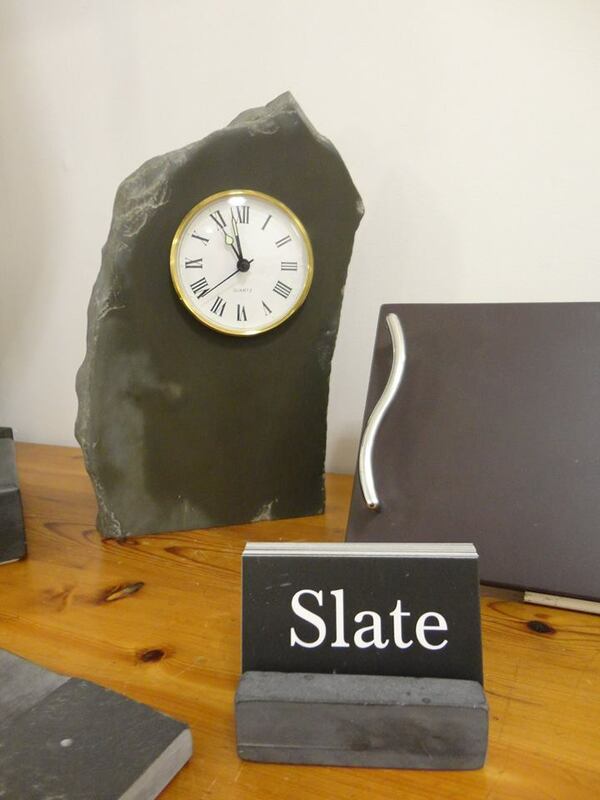 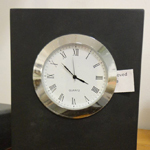 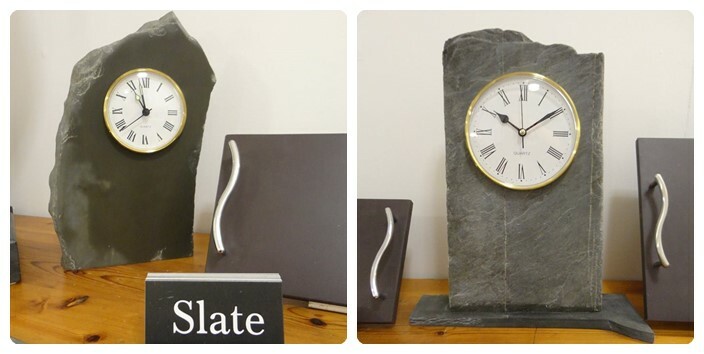 Since making these first few items Dave has added to the slate repertoire and now produces tea-light holders, bowls, cheese-boards and clocks for mantel shelves and walls. 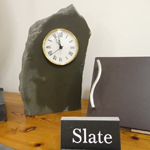 He also makes towel rail holders and toilet roll holders for the bathroom and large plant tags for the garden. 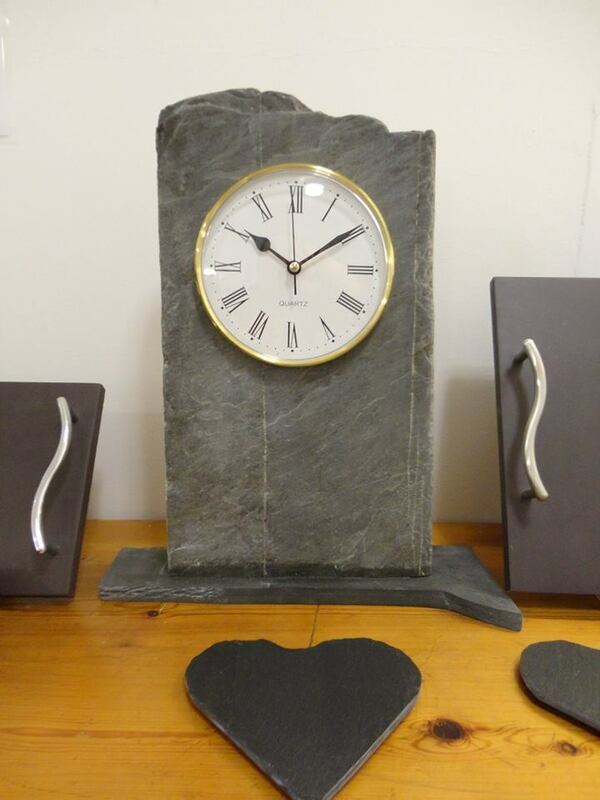 If you have questions or would like to commission a special item please do get in touch with Dave.